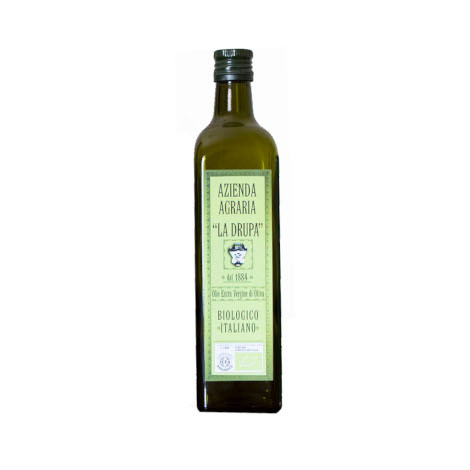 It all began in 1884 when Fabio Argenti, captain of Bersaglieri regiment and illuminated thinker, founded the first steam olive oil mill in Umbria. 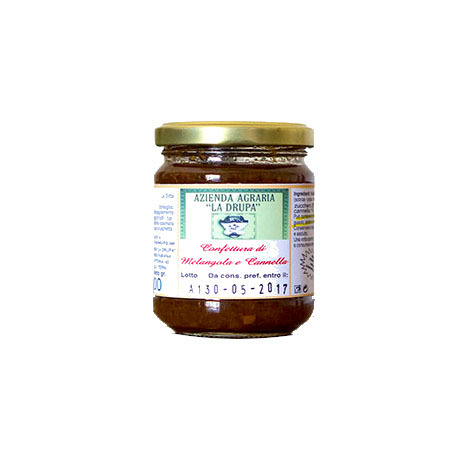 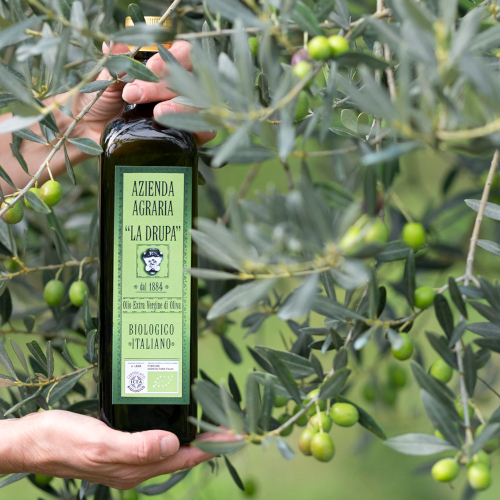 Since then, his family have been producing extra virgin olive oil following all those teachings, handed down from generation to generation for over a century. 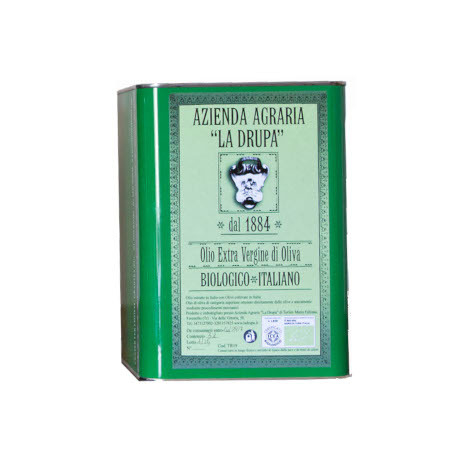 After 120 years from the foundation of the oil mill, in 2005 Azienda Agrituristica La Drupa was created, with the aim to make flavours and products of our beloved land and our tradition known to our guests.